Medical and Recreational Customers Welcome! 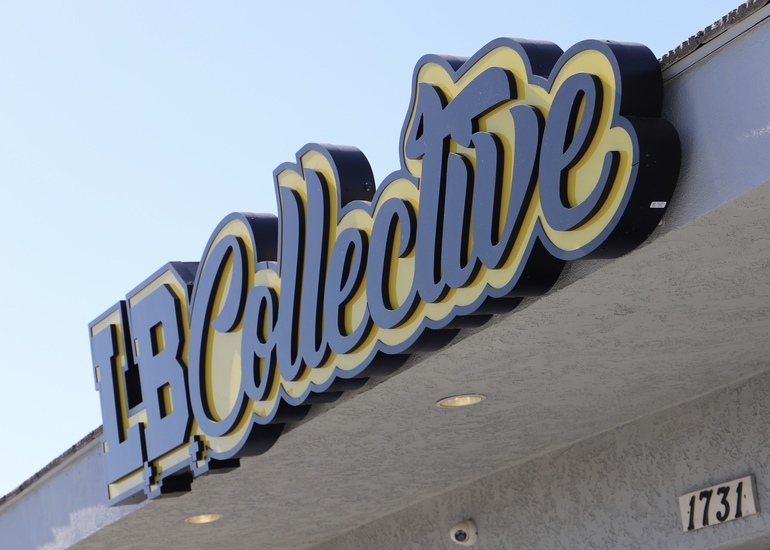 LB Collective is a licensed Marijuana Dispensary in the city of Long Beach. We provide a free Doctors Recommendation to patients that don’t already have one. 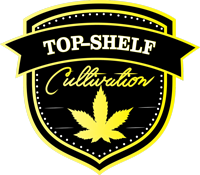 Our Collective is the home of Top-Shelf Cultivation and has over 300 items on our menu. Our knowledgeable, friendly team creates an amazing Cannabis buying experience. 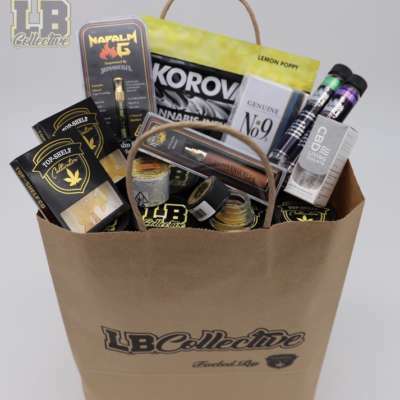 LB Collective supplies Long Beach and surrounding cities with the cleanest, highest-tested medication. We utilize the industries top resources to ensure the quality and consistency of each product on our shelves. 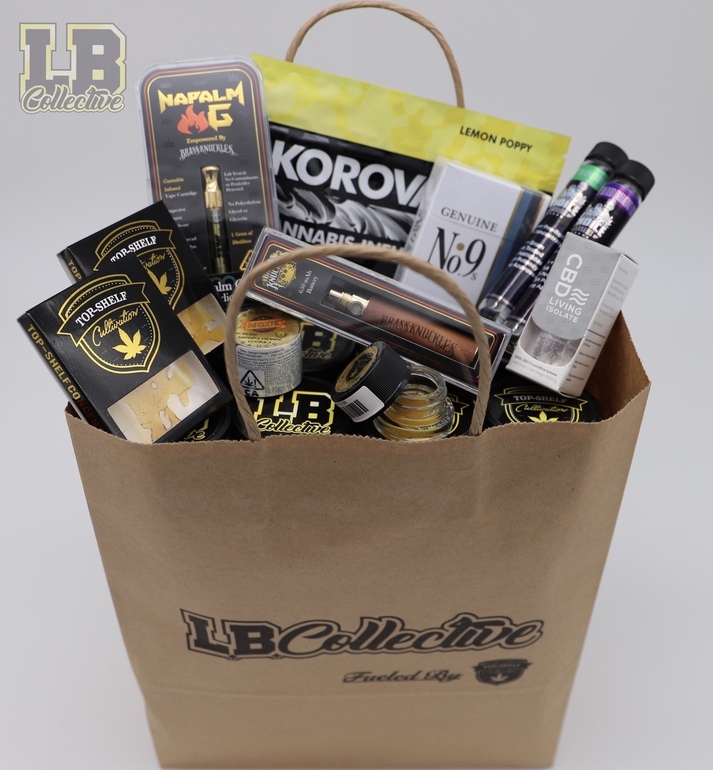 Come join the LBC family and let us take you on a Cannabis journey to wellness. Need a Medical Marijuana Card?